The shape of the eyebrows is very important, because it can enhance the appearance of the face, balancing the features and framing the eyes. Thick eyebrows will probably need some tweezing, while thin eyebrows can be filled in with a pencil. In this post we will discuss how to find the right shape that will flatter your face. To determine where your inner brow should end, hold a pencil vertically in front of your face. Line it up so that it touches the edge of your nose and the inner corner of the eye. 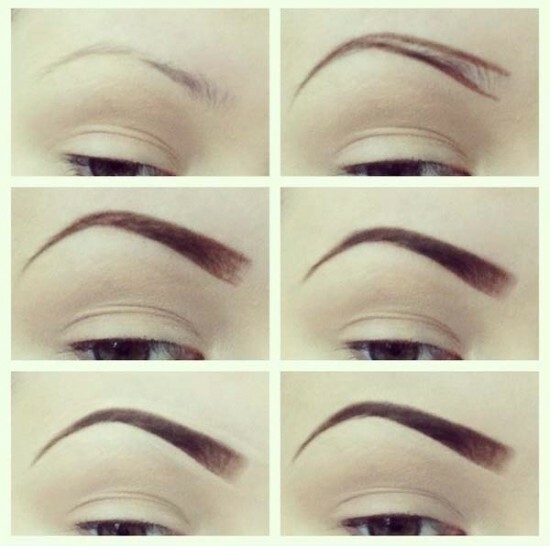 This line determines where your eyebrows should start. You can mark the spot with an eyebrow pencil and do the same for the other eye. To determine where your arch should peak, angle the pencil, so that it lines up with the outermost edge of your nose and the outermost edge of your iris. Look straight ahead while you’re doing this. 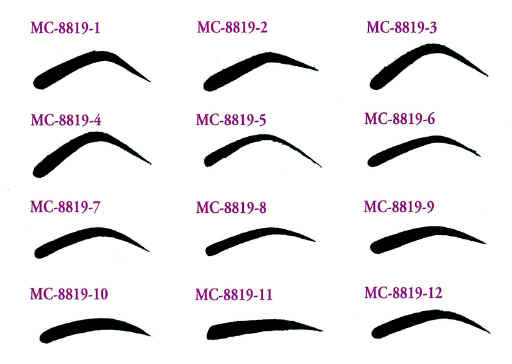 Wherever the line intersects your eyebrow is where the peak of your arch should begin at the top border of the eyebrow. Mark the spot with an eyebrow pencil and repeat for the other eye. 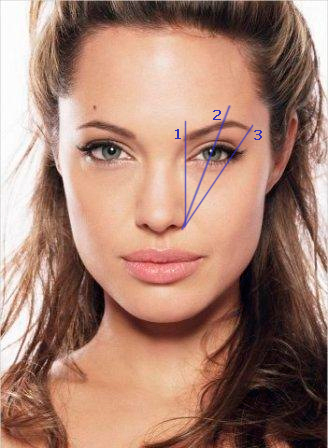 To determine where the eyebrow should end, angle the pencil further so that it touches the outermost edge of your nose and also passes along the outermost edge of your eye. This will show you where the eyebrow should end. Again, mark the spot with an eyebrow pencil and do the same for the other eye. Draw a line along the bottom edge of the eyebrows to determine the thickness. Pluck the hairs that fall below the line and outside the marks you’ve made. To retain the eyebrows’ natural arches, pluck minimally above them. If your eyebrows are sensitive, you can try using ice to numb the areas before you start tweezing.